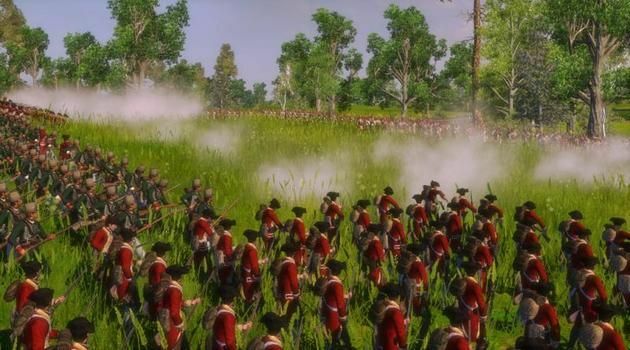 Empire: Total War is the next entry in the grand strategy series from Creative Assembly. Total War is an acclaimed franchise, spawning hit games like Rome: Total War and more recently, Total War: Shogun 2. These strategy games see you taking control of a country and setting you loose. Do you try to take over all the lands? Do you try and forge alliances with powerful nations? Do you try to focus on a strong trade and economy system? The choice is yours in Empire: Total War. Empire: Total War is the first game of the series to be set in the 18th century, and has a heavier emphasis on the technology and advancements of that period. Guns and canons play a much larger role than in previous games. Boasting better graphics, a more streamlined, detailed style of play, and the biggest battles yet, how does Empire: Total War fare? 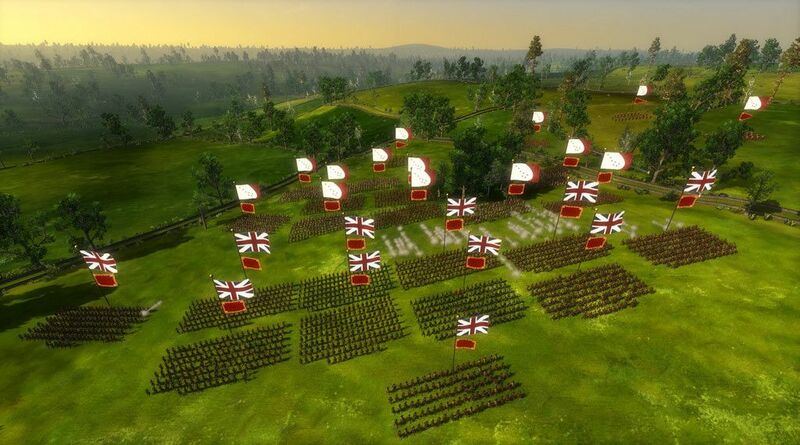 The gameplay in Empire: Total War is definitely the best and most refined of the series. The gameplay takes part in two different sections. The first section is turn-based, and has to do with moving your units around the world, interacting with cities in your provinces, and negotiating with other factions. You also have special units, such as spies and religious missionaries, that can be sent to mess with your enemies. The game is very detailed, but how detailed is up to you. If you don’t want to manage taxes, you can have them automanaged. Same for cities. Everything has a cause and effect in Empire: Total War. You’re responsible for your actions. If you declare war on a small nation and overtake them to gain more land, other factions may be more hesitant to ally themselves with you. Things like this make the game very fun and worth playing over and over. The other side of the gameplay involves the battles. When one army attacks another, the game jumps into a real-time strategy interface. You can see all of your units, and the battlefield. Here, you issue orders and do your best to combat the enemy. Different unit types are vulnerable to and good against other enemy types, so learning what units are best for what is quite important. You control all of them in real time, so you need to be quick on your feet. Of course, if you’d rather skip the battles, you’re free to autoresolve them. The depth of Empire: Total War is very impressive. The game has such an unprecedented amount of control, that it can be overwhelming to new players. Thus, I’d recommend new guys tone down the difficulty and turn taxes and cities onto automanage until you get a feel for the base game, then enable things to your liking. Empire: Total War also introduces, for the first time in the series, real time naval combat. These battles are less enjoyable than the army battles, but they’re an interesting idea nonetheless. They tend to progress quite slowly, though. With a few enhancements, these could become a staple of the series. Overall, Empire: Total War is the best entry in the series so far. The graphics look great, and the 200, 300 man battles are epic to witness. The diplomatic side of the game is still really fun. Choosing who you ally yourself with, who to go to war with, it’s all very in depth and very fun. The amount of strategy and planning, as well as the depth of the game, is as deep as you want it. This is a game grand strategy fans should get as soon as possible.